Brain dead Chakan woman’s liver benefits 67-year-old man. 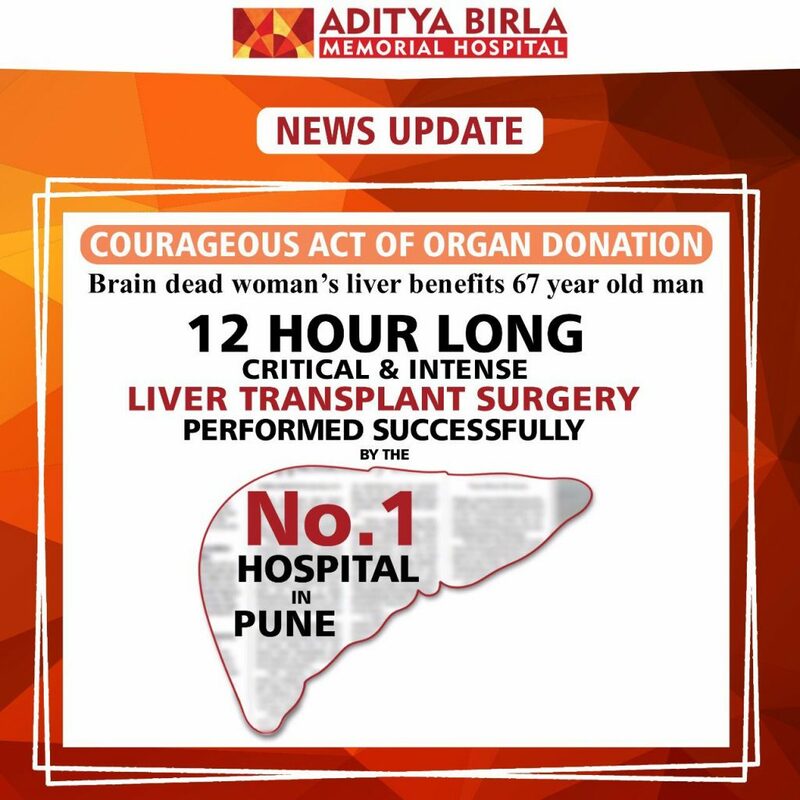 PUNE: The family of a 30-year-old brain dead woman donated her liver that benefited a 67-year-old Mumbai man suffering from an end-stage liver cirrhosis at the Aditya Birla Memorial Hospital last week. 5 surgeries later, man heals from head injury. 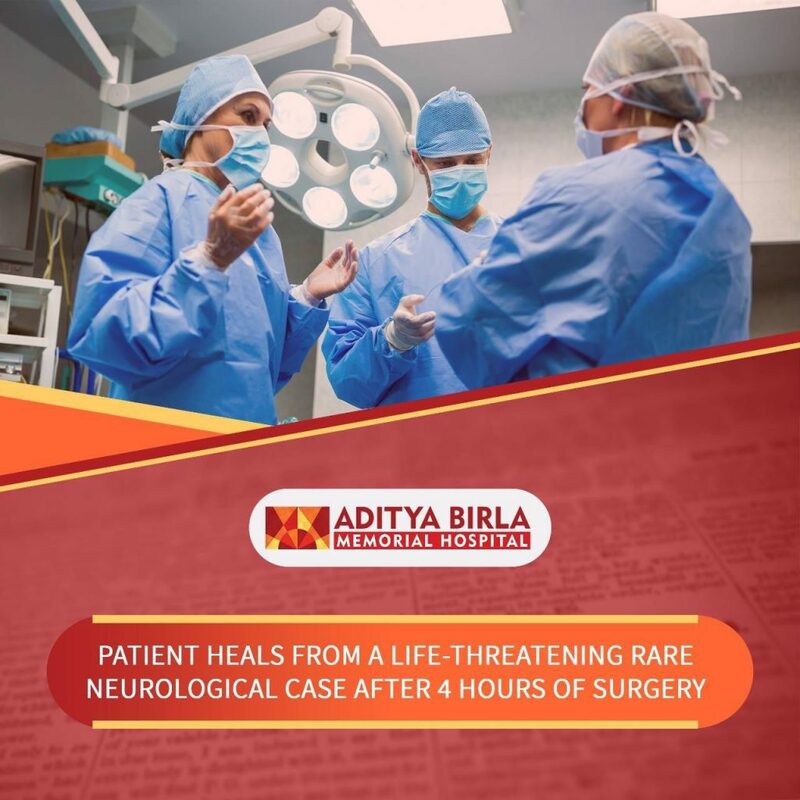 Four months and five surgeries later, doctors from a city hospital have renewed survival for 35-year-old Manav from Maswad, Karad, who was referred to the facility after a head. A proud moment for Aditya Birla Memorial Hospital as CEO, Ms. Rekha Dubey, has been awarded with the most coveted award “Woman Super Achiever Award” by “6th World Women Leadership Congress & Awards”. We heartily congratulate her on this special moment and wish her success in all future endeavours. Brain-dead patient's organs give new lease of life to many. 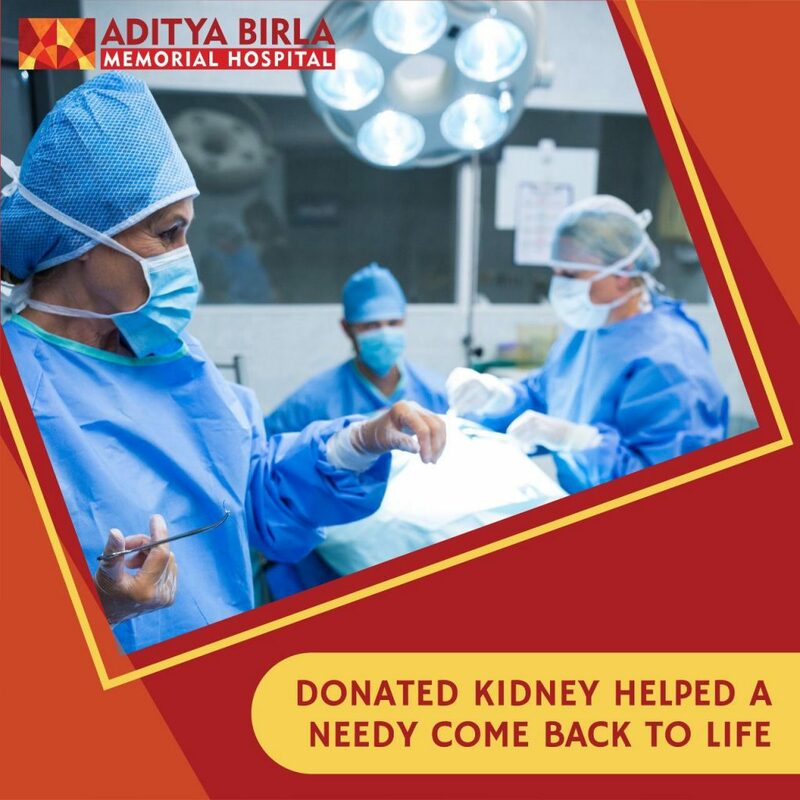 Pune: In a bid to gift new lease of life to people, the family of a 35 year old man who was declared brain dead on February 9 at Aditya Birla Hospital decided to donate his kidneys , liver and cornea.